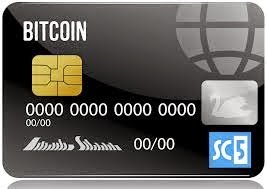 Bitcoin is a digital currency or e-currency used for personal transaction or Business. Bitcoin is a popular international and Online payment method which allow people to send, receive money and exchange e-currency from any part of the world. Bitcoin Payment system can be used to make international transfer of money, make payment for shopping and also to receive cash. This is just a post that will show you not only payment ideas but how tomake moneyfrom Bitcoin while using it as an online and e payment method. Paypal is the best and fastest Online payment methodaccepted as a means of payment all over the world and many internet stores, gift shops, banks etc really credit Paypal services as a means of payment such as sending and recieving money. 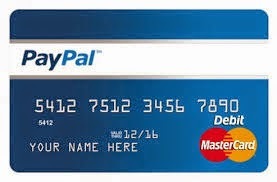 The only way to fund your PayPal account in Nigeria is to verify Paypal using your local Nigerian Bank Debit card. If you do so, you are linking your Debit card to your paypal account where you can conveniently pay online through the money on your bank account available on your debit card.